We want you to know what’s happening here, so if you like us on facebook or follow us on twitter, you’ll stay up to date with everything that’s going on at Eden! Here’s what’s happening in Eden at the moment. A space for families to come together in a welcoming community. 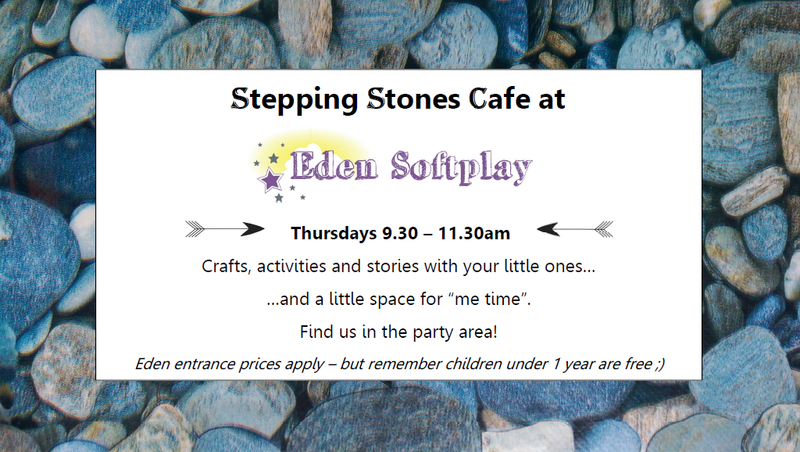 With crafts, stories and much more! A session run by the St Saviour’s Church families team. We are always looking for new sessions to run to add to our “what’s happening” list. So if you would like to see us do something why not let us know via the Contact Form or Social Media. Alternatively if you host sessions, why not contact us?